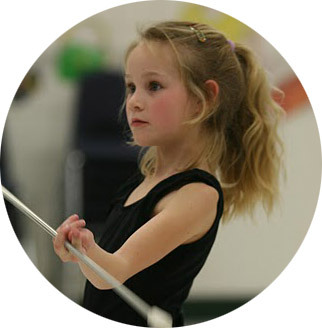 For kids who are new to twirling, this 6-week session is a fun start to learning basic twirling skills. 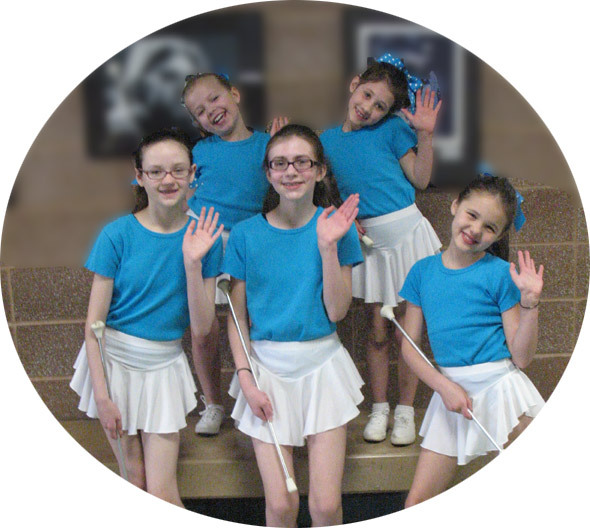 Intro to Basic Twirling is offered through Parkway-Rockwood Community Education sports. For twirlers who have typically spent a year in the Intro classes. Twirlers will continue to develop basic skills and learn routines. Class includes performing opportunities. For twirlers who have completed at least a year in Level 1 classes. Twirlers at this level will learn more challenging skills and their routines are more intricate. Level 2 twirlers will have additional performance and competition opportunities. This group moves at a faster pace and is designed to be more challenging than Level 2. 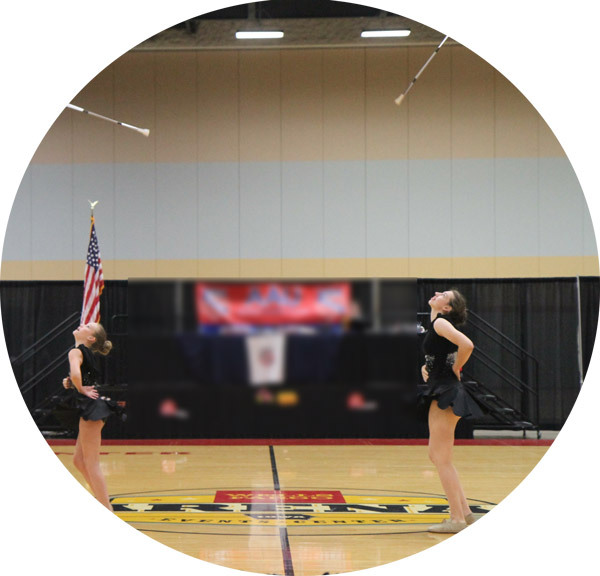 Level 3 twirlers participate in performances and competitive twirling opportunities. Instructor permission is required for Level 3 twirlers. Designed for Level 2 and Level 3 twirlers, this 6-week intensive experience will focus on skills and drills to improve both team and solo twirling. Participants must be enrolled in a Level 2 or Level 3 class (or receive instructor permission) to participate in the Skills & Drills class. 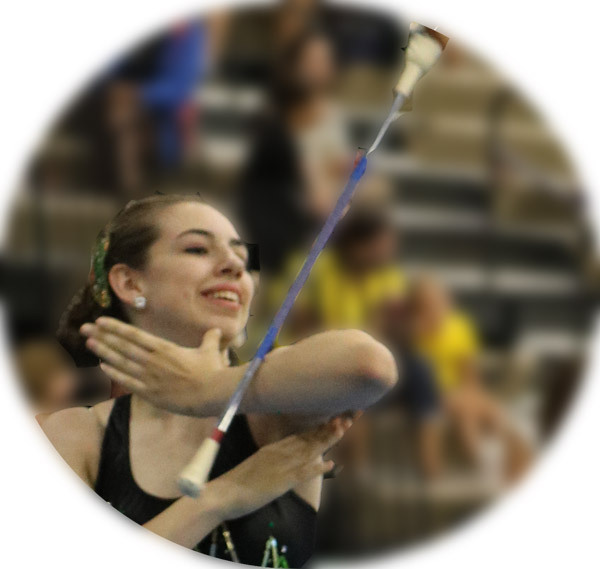 Solo lessons provide an opportunity to build individual twirling skills in a one-on-one situation. Solo twirling lessons are a great choice for those who want to twirl for school or competition as well as twirlers who just want individualized instruction to improve. Have fun participating in a unique sport while developing coordination, concentration, timing, and self-confidence. 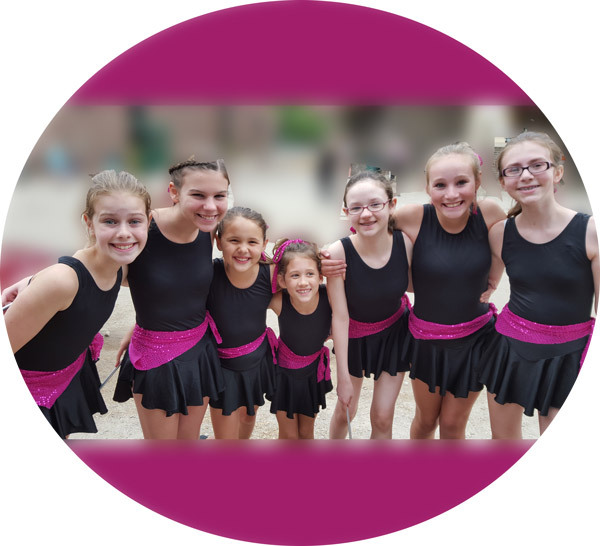 Our intro twirling class introduces basic twirling skills in a high-energy, positive format. As twirlers progress, they may move to classes that offer more challenging material and expand on the skills they learned in the basic class.